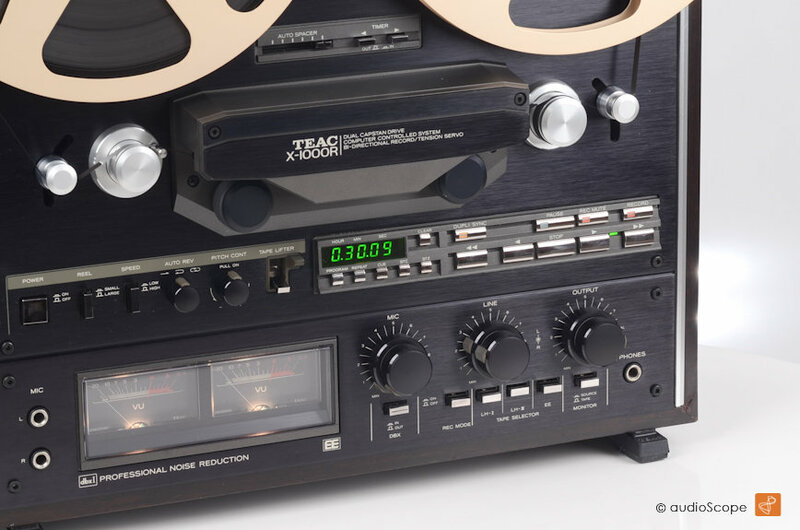 Teac X-1000RB, Wood Case, orig. 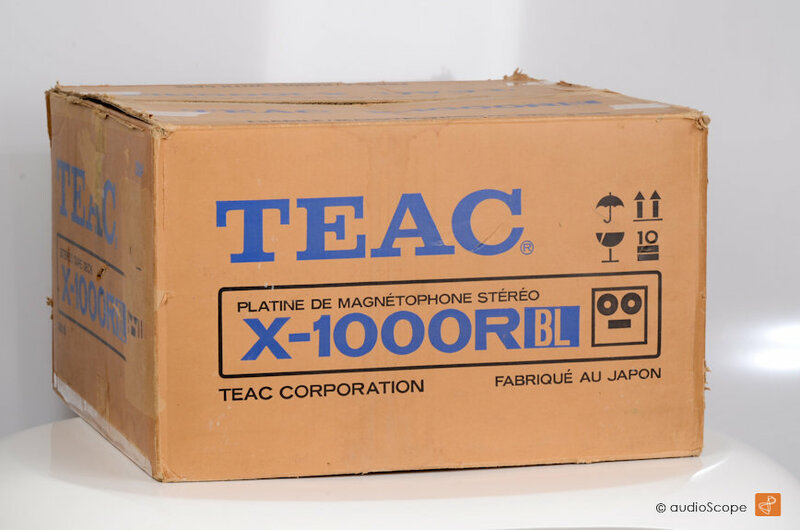 Box for sale. 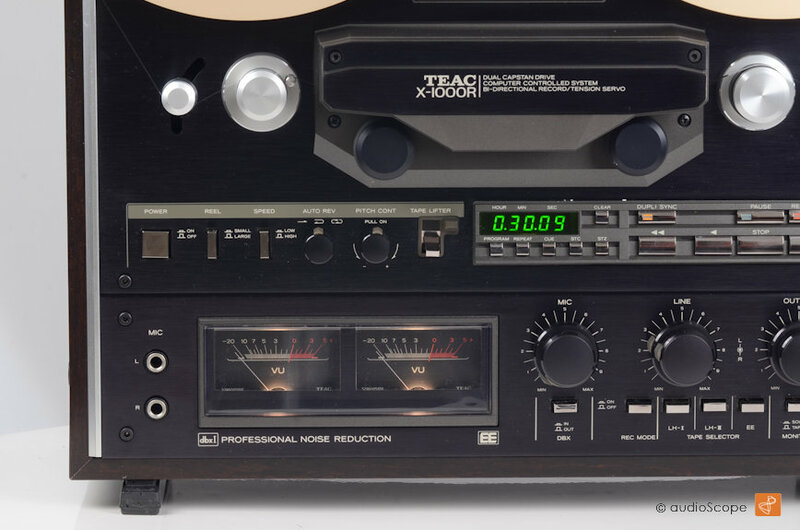 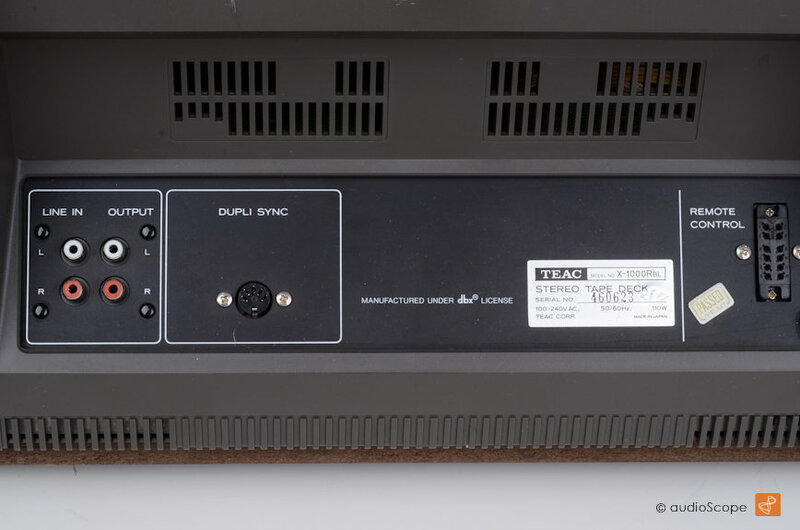 Teac X 1000 R, black, DBX , wood case, near mint! 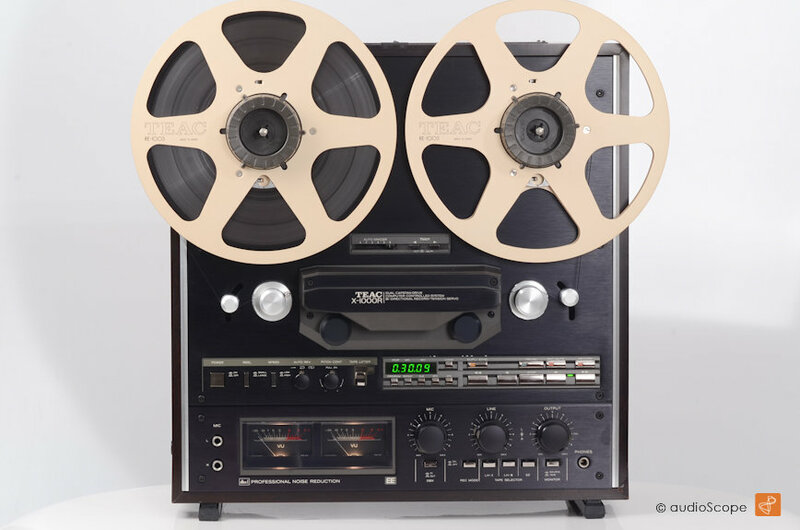 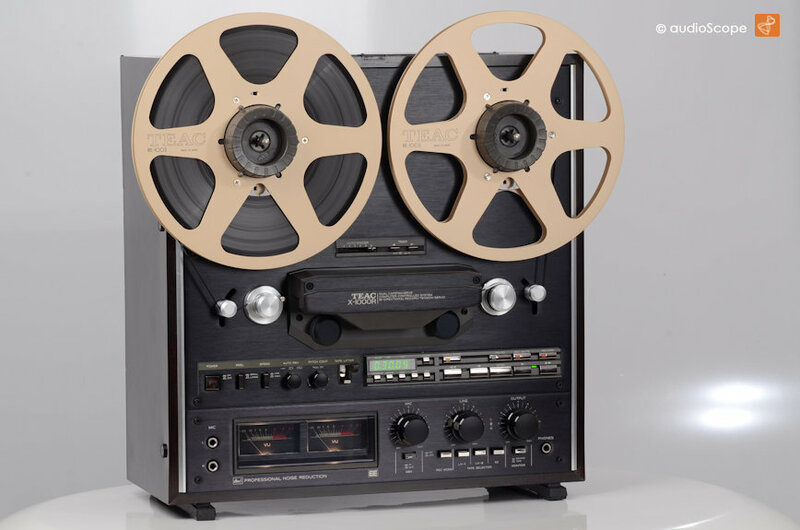 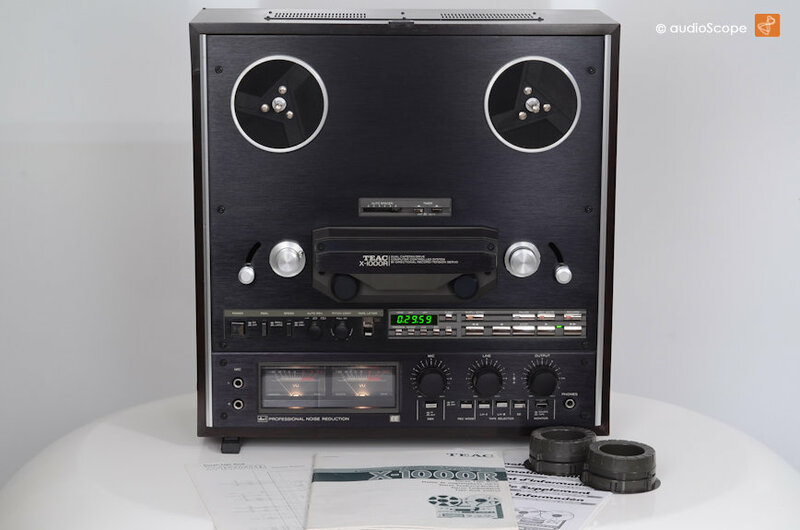 Comes with original manual, schematics and NAB´s, one Take Up Reel (not the ones on the pictures) and original box from first owner!